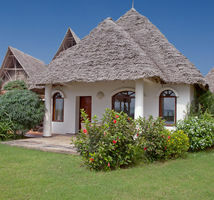 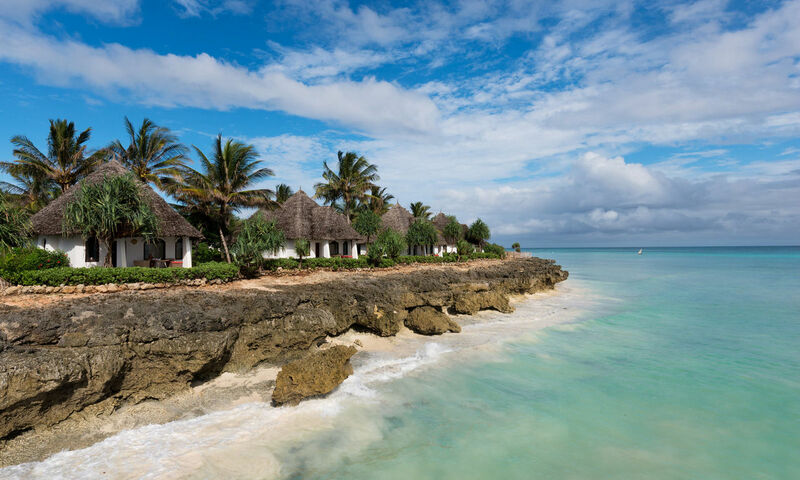 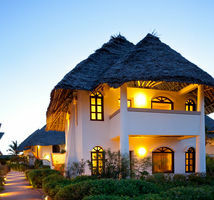 The Seafront Suites at Essque Zalu are Zanzibar's most sought-after accommodation. 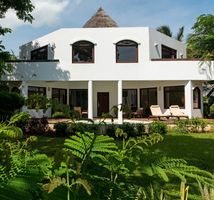 Ocean facing and among the most generously proportioned on the Island, these Suites comprise of private terrace and are surrounded by exotic gardens, adding to the privacy. 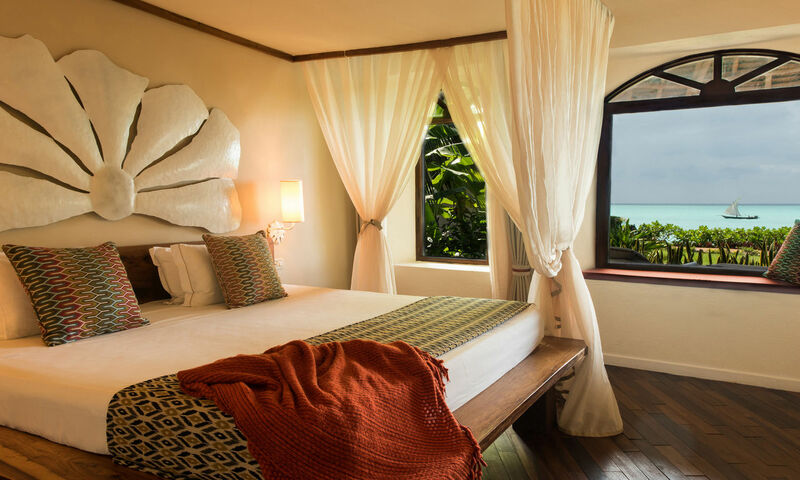 During high-tide, you have a front row seat to the wonders of mother nature as you experience the soothing crash of the waves against the coral rock formation. 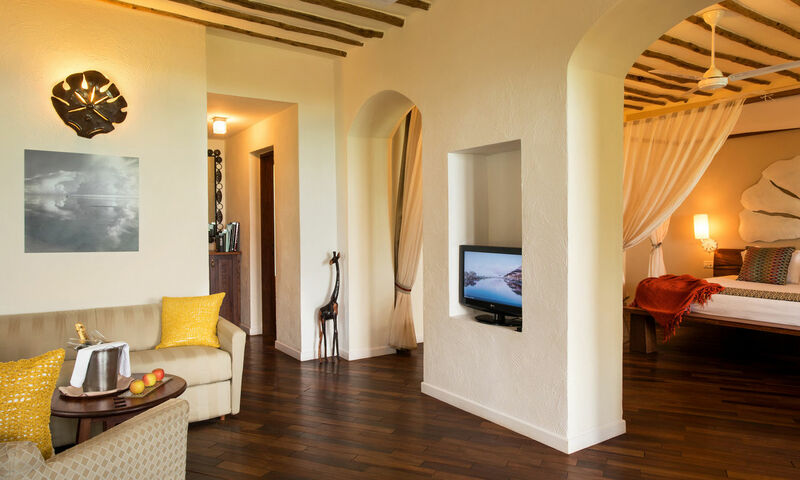 These Suites boast a maximum occupancy of 3 adults, or 2 adults and 2 children.